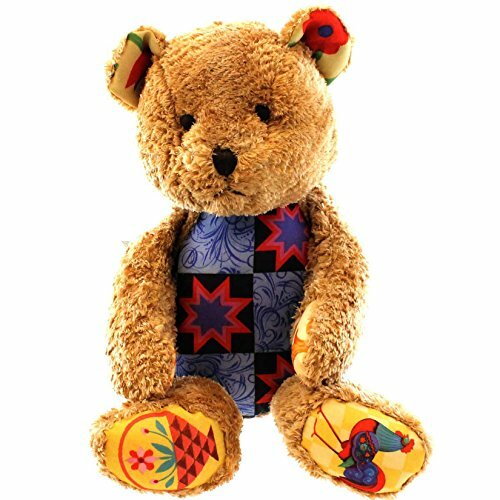 Cara Peace Love Nursing Plush Bear. 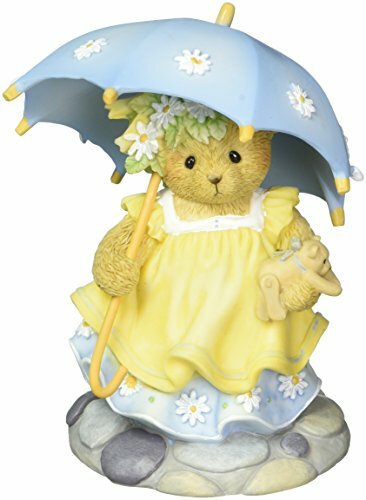 By Boyds Bears. 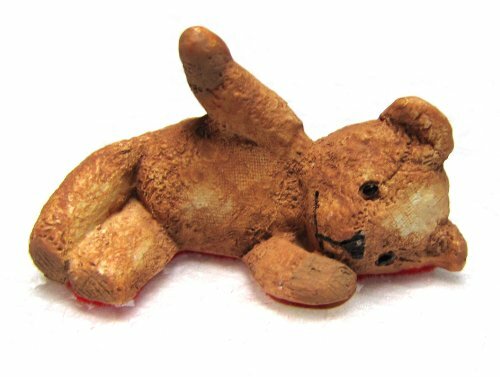 Made from plush. 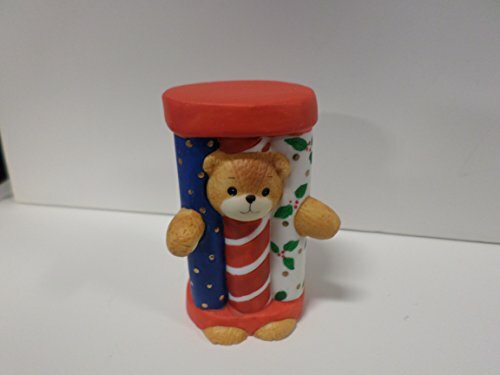 Approximately 8 inches tall (20 cm). Manufacturers packaging: Polybag. 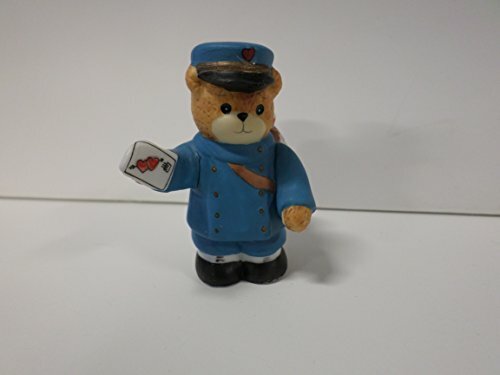 Made by Enesco. Celebrating caregivers near and far, Cara is one sweet bear who knows how to give as much as she gets. In a red and white polka-dotted shirt, her embroidered message reads Peace, Love, Nursing and is topped off with a ribbon and button ear accent. New with box. Artist: Priscilla Hillman. " Even Though We're Far Apart, You'll Always Have A Place In My Heart". 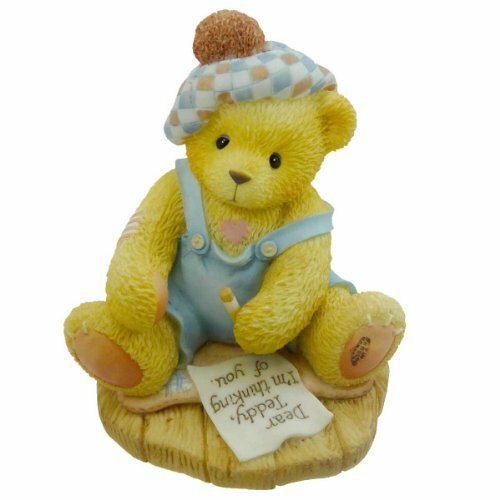 Bear sitting on a blanket in blue overalls and blue checked tam with brown pompom on top writing a letter to his friend. 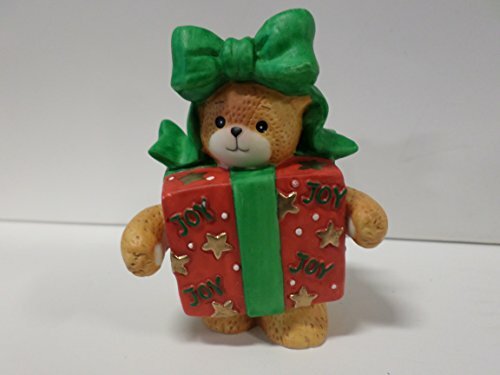 Want more Enesco Teddy Bear similar ideas? Try to explore these searches: Asymmetric Sports Bra, Wire Frame Gradient Sunglasses, and Packard Sedan.